It's been a long time since Jackie Chan has Produced ,Directed and starred in a film ,well for his 100th film Jackie Chan has tackled a subject that takes him out of his comfort zone lets say. Though those in the know will realize he has touched on this subject before in one of his earlier films . 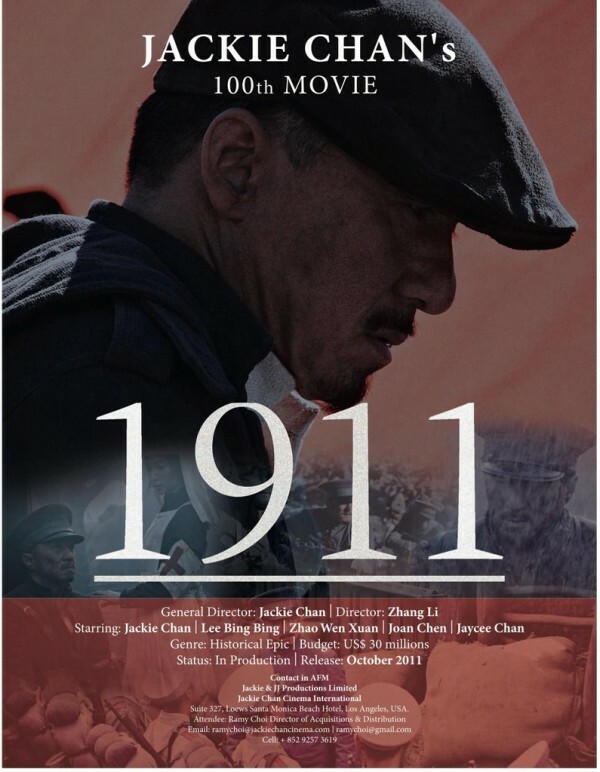 For here Jackie tells the story of the 1911 revolution led by Dr.Sun Yat-Sen ,it's a story covered by many ,last year we had China's own funded film about the Revolution which starred many of Hong Kong's and China's leading stars in Cameos. 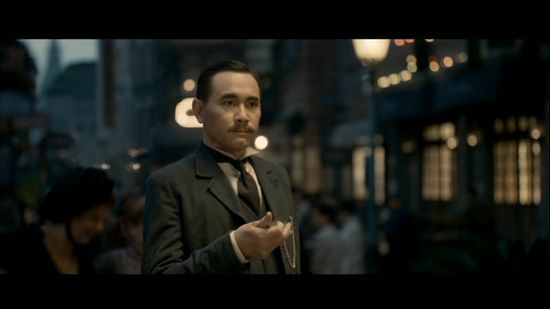 Teddy Chen's ''Bodyguards and Assassins followed the arrival of Dr,Sun Yat-Sen in Hong Kong in 1905 in a bid to gather support for the overthrow of the Qing Dynasty and the Empress Dowager . Here Jackie Chan attempts to tell the whole story in a film that runs at a little over two hours. Winston Chao plays Dr,Sun Yat-Sen who with the aid of his second in command Huang Xing ( Jackie Chan ) a Military leader who instructs the revolutionaries on combat tactics and heads up many of the battles. The film stars with Dr,Sun in America rallying for support of the Revolution which is about to start ,then we flashback to Malaysia where many of the Revolutionaries ( aka Tongmenghui Members) and Sun and Xing prepare for the coming battles , Sun will leave on his travels for support while Xing will head up the first battle for freedom . Then back to the present time frame Dr,Sun waits for news in the States as he is about to address a large congregation of fellow Chinese . Meanwhile Xing and the revolutionaries strike at the heart of the Qing Empire. It's here that the film gives a us a taste of the kind of action we will see, It's a tough battle as the revolutionaries try and take control of government buildings and subdue Qing Enforcers . To be true they are outnumbered by the Qing Army and many of the young men who joined to try and free China from the rule of the Empress Dowager die in Vain . Huang Xing (Jackie Chan ) even gets trapped and shot at ,only to be saved by a pocket watch which Dr,Sun had given him . Injured and disheartened the rebels retreat ,a telegram from China to Dr,Sun gives him the news ,and he must face his delegation and tell them the bad news. But Other Tongmenghui members pull together and strike at other locations ,instilling a new found hope amongst the members ,others will join the cause as with each and every new battle leads to more success for the revolutionaries . Huang Xing rushes to the front line to command the troops and give them instruction in staying alive. 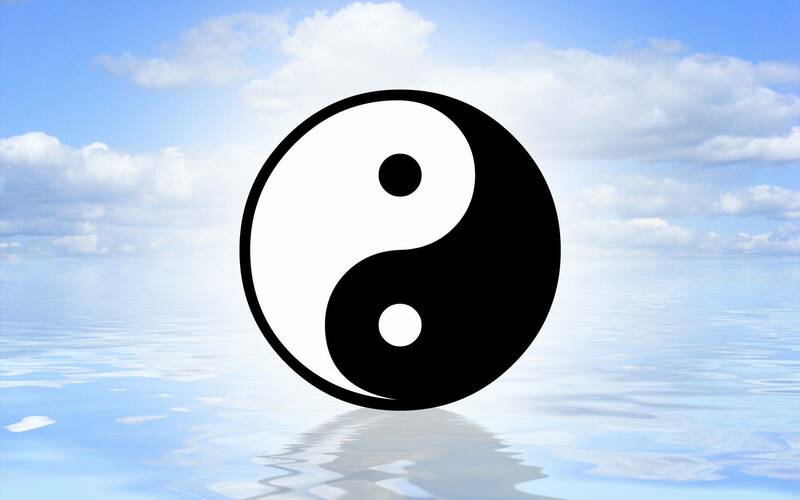 Meanwhile Dr,Sun must try and convince the four nations banks from holding off on a loan to the Qing Empire ,which they say is to build railways ,but of course Dr,Sun knows they will use the money to buy guns and weapons to aid there destruction of the rebels ,resulting in many dead Chinese. 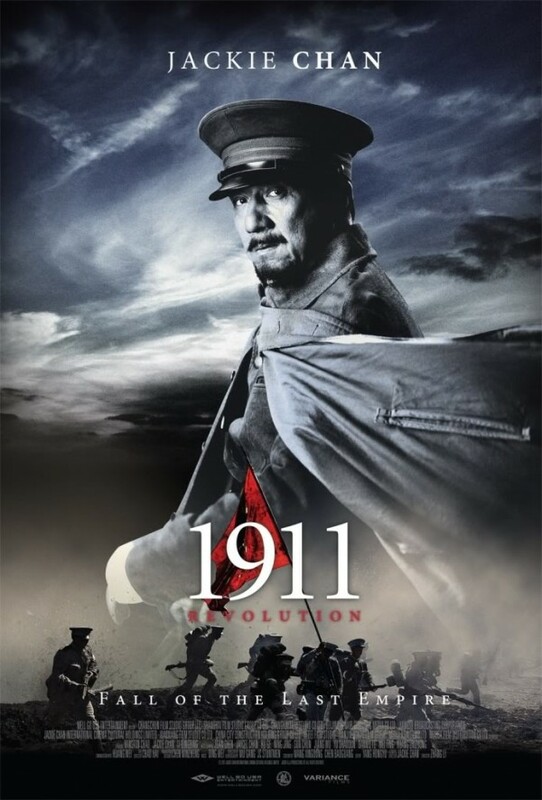 Now A key government official sees himself in a position to gain power for himself ,though a Qing patriot he goes against the Qing to help the Revolution ,though mnay do not trust him including Huang Xing .they see him as their last hope to convince the Empress Dowager to Abdicate her throne. Now one things for sure there's a lot to take in here as the film switches from Dr,Sun's travels and conferences to convince other nations of China's strife under the Qing. Then we have the story of the revolutionaries in battle ,many losing their lives in a bid for justice. 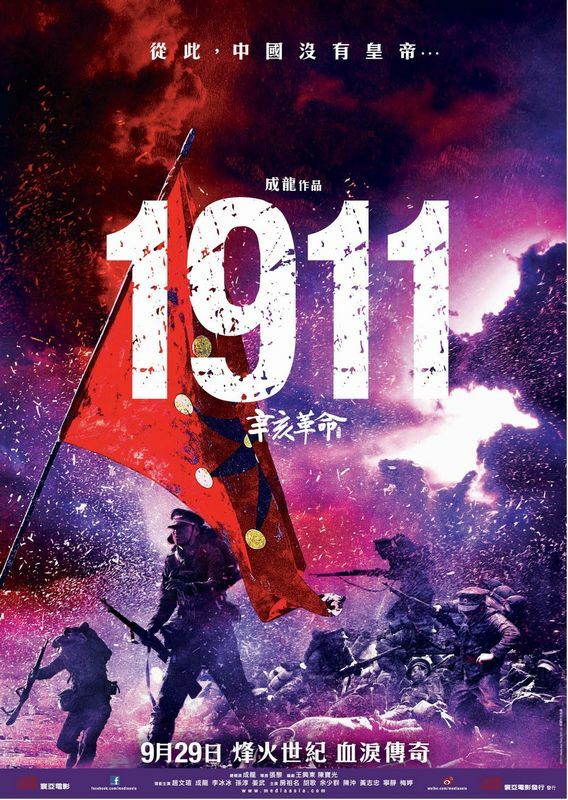 Here lies a problem with a running time of just about two hours ,1911 tries to fit to much of the story into such a short amount of time ,Many of the battles are shown by the way of a narration or Typed Paragraph on screen proclaiming what has just happened . Your see some Qing buildings on fire or some people being led away and a synopsis will pop up telling you what just happened . Major battles are not shown at all ,to be honest it would have been better to concentrate on a period in the time of the revolution and portray it that way. This way you could have got to know the many characters better . Those expecting to see Jackie Chan every minute will be let down big time as the majority of the film focuses on Dr,Sun Yat-Sen and his travels around the globe. These of course are scenes of talk not battle which leads to many long drawn conversations in the film. Even Jackie's role as Huang Xing is under done as we rarely get inside Huang Xing's head. There's one section of the film where we don't see Jackie for ages. Add to this the cameo of Jaycee Chan as a revolutionary which comes and goes .Even Joan Chen as the Empress Dowager gets little more to do then sit and cry a lot . But you know when the action is on screen the film ignites ,the battle scenes are really well shot bringing you into the action ,it's just a shame they were not longer ,many being quick glimpses of action. You have to take this film as a film Directed by Jackie Chan ,it's not a stunt/fight fest from Chan and because of that many will be sad. The one fight he does where he leaps to stop a attack on Sun Yat-Sen is quite out of place to the rest of the film ,but if the whole film had been set around Jackie protecting Dr Sun from Assassination or attack it could have been a blinder and one of Jackie's best . But then of course it would have not been authentic and that's not what Jackie wanted to portray ,you have to give it to him for making the film ,it's just a shame he did not give himself more screen time . Now if your wondering what other Jackie film touched on the subject of Dr,Sun well of course it was Project A part 2 . So Jackie has had a mixed bag of late , but he never ceases to entertain in one way or another. Little Big Soldier was Jackie coming of age and doing it right, The Karate Kid remake was OK and Jackie got to act a bit more and I did love his take on Mr Myagi. , I also loved his input on the recent Shaolin film with Andy Lau which was pure entertainment. For 1911 ,i found it entertained on a more curious level of how Jackie would handle this type of film both from a actors and directors point of view. 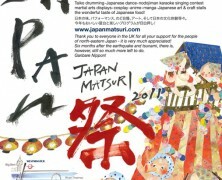 I don't think it was a bad film as many are saying but just to rushed in it's feel even though it took a year to make. In the end less information would have been better for the film there is to much going on to know what’s going on basically. Scenes of hardship shown to get you feeling for the forthcoming content. When the Revolutionaries strike the battle will be a tough one. Drunken Master 2 - Regarded as Jackie's best film by many. Armour of God - Probably one of Jackie's most successful films in the West. Little Big Soldier - Jackie Proves he still has the magic in this marvelous film.